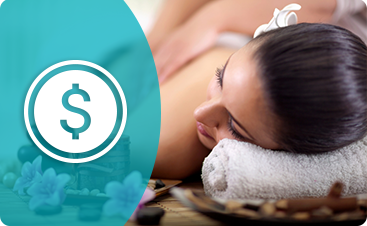 Text "BEAUTY" to 39970 to receive our latest deals and updates! 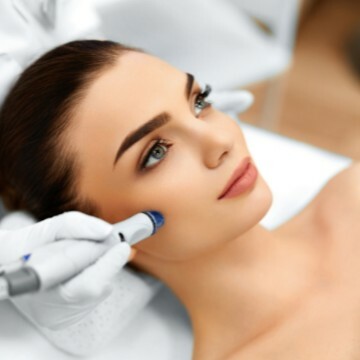 Welcome to the Rejuvenation Center, Wheeling’s leading provider of minimally invasive and innovative cosmetic treatments. Since opening our doors in 2006, thousands of women and men have traveled to our center from all parts of West Virginia, Ohio and Pennsylvania to transform their bodies and rejuvenate their skin. 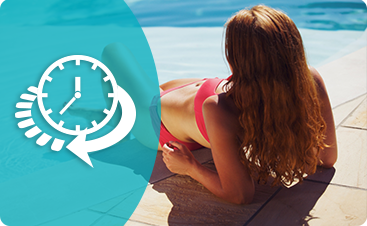 *You can look & feel slimmer with minimally invasive liposuction using Smart Lipo & PowerLipo. *Eliminate unwanted fat without surgery or downtime. 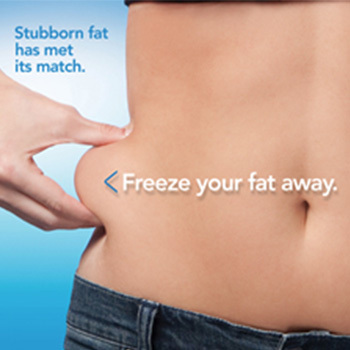 Let CoolSculpting freeze fat away. *Say goodbye to lines & wrinkles thanks to today's most advanced treatments. *Get clearer, more radiant skin with this easy procedure that cleanses, exfoliates, extracts, & hydrates. It's easy to visit us with evening appointments. Email consultations are available to our out of town patients. AdvanceCare offers patients a way to have procedures without breaking their bank account. 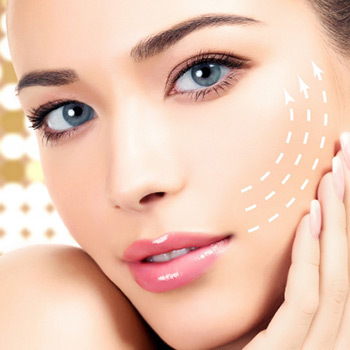 Earn $50 for every Facial Injectable and $100 for every Fat Removal client referral. Anyone can refer, so SPREAD THE NEWS!